At about 9.45 pm on Tuesday 8 December, 1942, fire broke out in Ward 5. 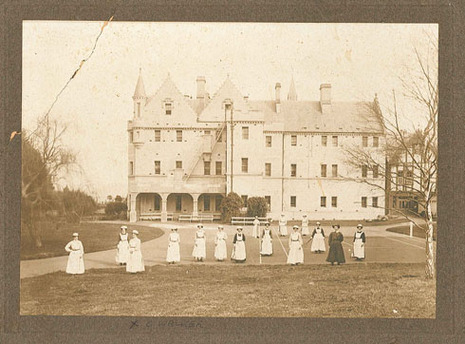 This ward was a two-storeyed wooden building which had been added onto the original stone building when the hospital was expanded at the end of the nineteenth century. 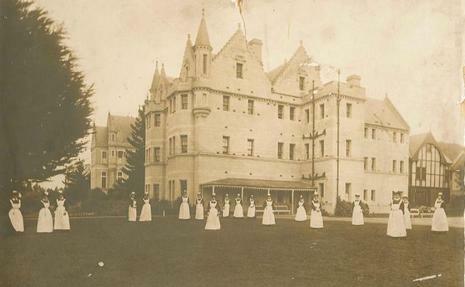 In Ward 5 were 39 women mental patients, all locked into either single rooms or the 20-bed dormitory. Most windows were locked, and could only be opened by a key from inside. It was during the Second World War, and there was a shortage of nursing staff. There was no nurse on duty in the ward at night, although checks were made by staff from other wards every hour. The fire was first noticed by a male attendant who raised the alarm and ran to bring the fire hoses and reels from the small hospital fire station to a fire hydrant near Ward 5. He was able to save one patient by pulling off the grating over her window and dragging her out. Another patient was rescued from the first floor. Both survivors were in rooms which did not have locked shutters on the windows. 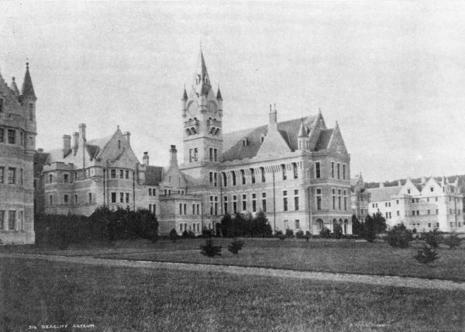 Although no more than 20 miles from Dunedin, and less than that from the Waihemo County centre of Palmerston, the site of the Seacliff Hospital on the sea coast was an isolated one as far as outside help was concerned, and early efforts at fire fighting had to be undertaken by the institution staff. They responded magnificently, but their endeavours were greatly prejudiced by the fact that most exits and entrances to the special wards of the hospital had been carefully secured for the night. It was in one of these sections (Ward No. 5) that the fire originated, and before general access to it could be effected, 39 of the 41 inmates of the ward had been trapped beyond aid. Hundreds of other patients in the institution were successfully evacuated, but by the time entrance was forced into Ward No. 5 it was too late. The cause of the fire was never definitely determined, but an official inquiry established that Ward 5 was “dangerous in respect of fire hazard”. 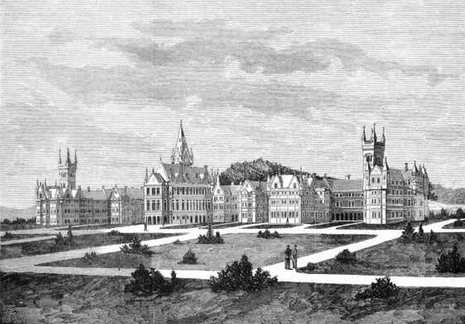 As in the case of Ballantyne's tragedy, one outcome of the calamity was a new code of safety precautions for all such institutions. A commission of inquiry followed. While the cause of the fire itself was never determined, the wooden building housing Ward 5 was roundly condemned. There was little hope of preventing fire spreading once it had broken out. While newer parts of Seacliff had been fitted with automatic fire alarms, in Ward 5 the alarm could only be raised by unlocking a cabinet and pushing a button. The way in which the windows were shuttered and locked from the inside at night was also criticised, although the efforts of the hospital fire brigade in saving two lives from Ward 5 and successfully evacuating hundreds of others from the hospital were praised. The commission recommended the installation of sprinkler systems in all mental hospitals. 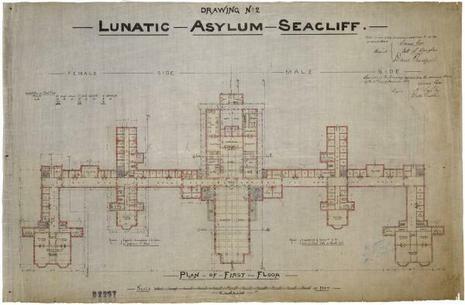 The Seacliff Mental Hospital fire was the worst in New Zealand until the Ballantynes department store blaze in 1947. A new psychiatric hospital was opened at nearby Cherry Farm in 1954.